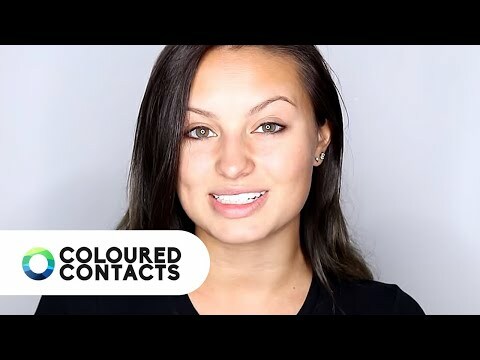 Looking for a pair of spooky Halloween contacts? Time to try the White Angelic Contact Lenses! Show off a new horror style with a versatile pair of contacts. Check out the White Angelic Contact Lenses! Perfect for almost any costume, these Halloween contact lenses make easy work of almost any horror cosplay or fancy dress you throw at them. With these angelic contact lenses you'll also be able to wear them for long durations with ease. Not only do these lenses offer up to 90 days of usage, they also feature FDA approval for comfortable and durable wear. Upgrade your zombie outfit with a pair of Angelic White Contact Lenses today! A popular choice for getting spooky eyes. Complete all kinds of crazy Halloween costumes. Finish off your fancy dress with these costume lenses.